The evolution of the fashion industry has ensured that different trends have found their way to the markets; some will either retain their vibrancy for a long while, yet some will be quickly wiped off. 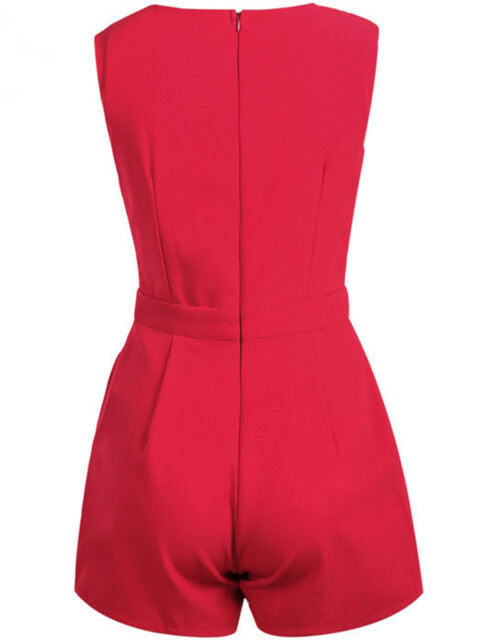 One of the latest trends the Jumpsuit has been on the lips of many fashion conscious ladies worldwide. Many admit that it is a must have an outfit in a lady’s wardrobe. This notion stems from the fact that it is a very flexible piece that can be jiggled around to meet the owner’s specifications at different times. Even with all its diversity, it still retains its usefulness and has the potential to bring out the best out a lady in it. Jumpsuits are known to bring out the exact frame of the one wearing them as in most cases they have close contact with the skin; this means that ladies who have embraced their curves and are confident under their skins are sure to pull off the look. Many times it brings out a more conserved personality because it does not show off too much skin. If you love to keep to yourself and conserved with your space then this most definitely would be the best outfit you are looking for with the planned dinner with your better half. In case you want to wear it for dinner put on some pair of heels and a clutch bag. The good thing about having one of this is that you can wear it to the office or even during casual events such as a wedding or a day out with your girls. All that you need to achieve is to be smart for example if it is an outdoor daytime event a print material would be perfect but would not be fit for official purposes. On the other hand, in close relation to the them are the rompers that are shorts meaning that it gets to reveal much more. This outfit is for confident personality, one who is very adventurous and chose to be daring when it comes to her style because to rock the look you sure have to be courageous. 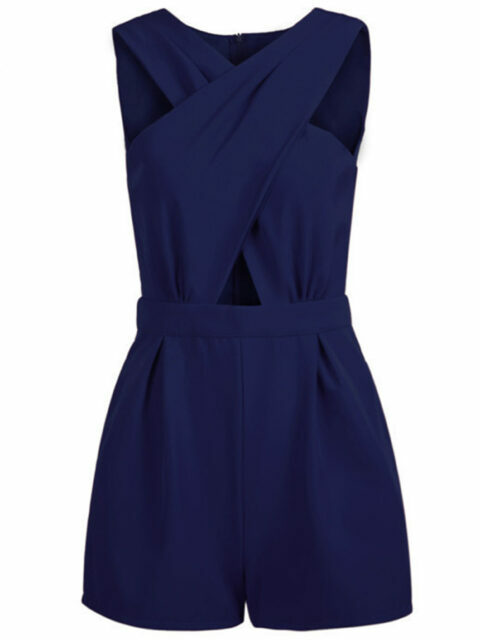 A romper is more suitable for a night out, or rather an errands kind of day while the sun is scorching. If you are not shy showing off some skin, then this would be perfect for you.